Thursday, May 4, 2017 – at Avila University 7 – 9 p.m.
Fr. 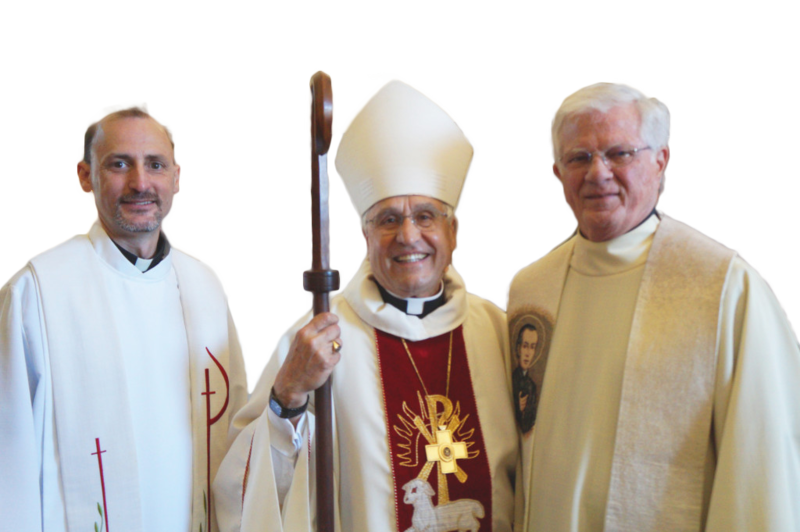 Joe Nassal, provincial director of the Kansas City province of the Missionaries of the Precious Blood, is author of several books including The Conspiracy of Compassion, Rest Stops for the Soul, and Premeditated Mercy. 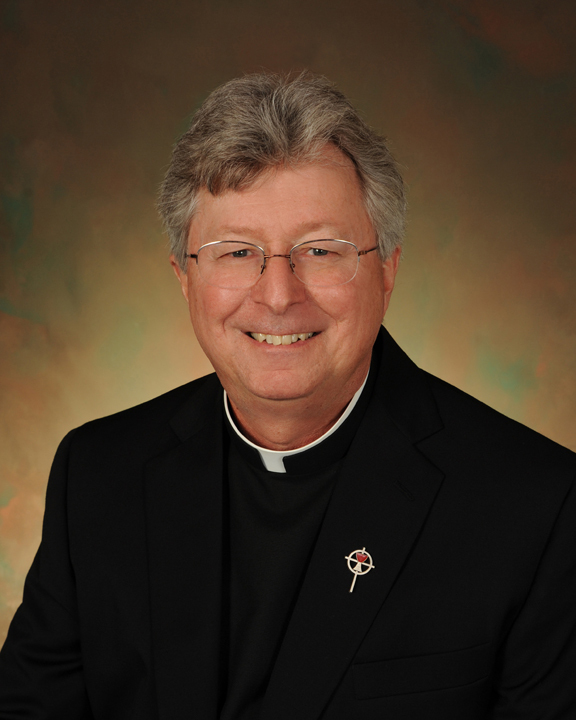 Ordained in 1982, he has served in parishes, justice and peace ministry, and in formation, vocation and leadership for his religious community. Since 1988, he has engaged in retreat, renewal and reconciliation ministry, including three years as director of Shantivanam House of Prayer in Easton, KS. In 2002, he was on the team to establish the CPPS Ministry of Reconciliation on the south side of Chicago. For more information or to register, visit https://contemporaryspirituality.eventbrite.com or contact Mike Matteuzzi at 913-253-2510 or Sister Audrey Doetzel at 816-868-3226.